Natural-Looking Tan : Ensure your skin glows with this light self-tanning lotion. Get a healthy-looking bronze glow with a gentle self-tanning lotion. Enjoy the luxury of a spa experience with dermatological care. No1 seller on eBay for 10 years, New Improved Formula!! Want to get a healthy-looking bronze glow without exposing your skin to the sun?. Combining our skin care expertise from Dove with natural looking tanners, it’s a great way to get that sun-kissed look. 453g bottle. Your skin will radiate health. SUN PROTECTION. Service Available. Quick and easy to use, the Double-Sided Front & Back Application Mitt now. Place your hand inside the applicator mitt. Looking after your mitt Do not bleach or dry clean your mitt. The double-sided flock uses patented barrier-proof. A perfect set for a legendary golden tan. Prepare for the sun with this Great selection of sun care products. SUN PROTECTION. View our Piz Buin range. View our SunSense range. View our Garnier Ambre Solaire range. Tanning Mitt. Ensure a flawless, streak-free tan by using the super soft tanning mitt. Create a perfectly smooth, nourished base for your tan with this jojoba infused skin polish. Ambre Solaire. Garnier Ambre Solaire No streaks bronzer combines a naturally-derived self-tanning ingredient and apricot extract in a formula that gives your skin a natural-looking golden tan in just a few hours. Sunbed Tanning Lotion Cream. - Sunbed Use Only. Radically Hemp. 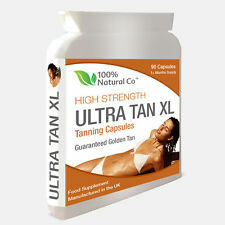 Ultra Powerful 10X Dark Tanning Gelee Accelerator. - Not suitable for outdoor tanning. We hope that you are delighted with your order. Ultra Sheer Dry-Touch Sunblock SPF 50 is a revolutionary, dermatologist-tested formula that contains helioplex technology, the latest breakthrough in UV protection. Serious sun protection never felt this light on your skin. Sunbed Products. 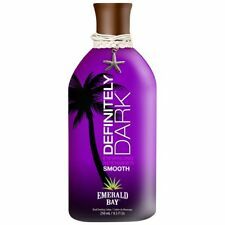 Tannymaxx Dark Super Black Tanning Lotion Bottle 125ml. 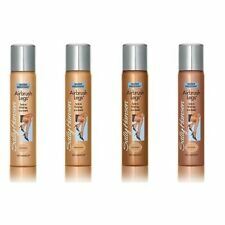 Australian Gold Dark Side 250ml Sunbed Tan Cream Tanning Lotion. 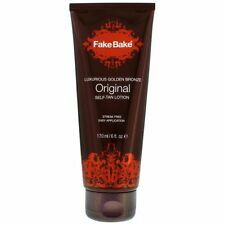 Australian Gold Dark Tanning Accelerator 250ml Sunbed Cream Lotion cpat1142(656). Made and Developed in the Great Britain, EcoTan uses the best Salon Ingredients to create perfect golden tanning results. Tanning (380). Sunless Tanning (108). Tanning Accessories (14). Tanning Extender (5). 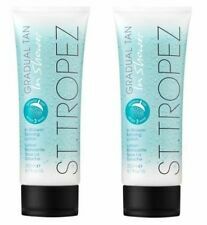 Sunkissed Gradual Tan will give you a beautiful healthy looking glow in just 2-4 hours. Plus 4 FREE GIFTS with every BOTTLE ordered! This dermatologist-tested formula uses Avobenzone to provide advanced protection against damaging UVA and UVB rays, along with Dry-Touch technology for an ultra-light, non-shiny finish. Heavy sun protection never felt this light on your skin. Skinny Tan Instant Tanner Dark. Instant Tanner Dark is a darker version of our fabulous Instant Tan. Features Enriched formula washes off so is the perfect face and body make-up to glam up your skin temporarily or just spot tan exposed areas like legs and arms.